If you are looking at the title to this article and asking yourself “What is a payout percentage?” then you most definitely need to keep reading. Not knowing about the payout percentages of online casino games could potentially be costing you hundreds of pounds/euros/dollars because you are playing the wrong games. In this article, we are going to explain all about the payout percentage and teach you how to maximise your chances of winning next time you play slot games at an online casino. Let’s start at the beginning: what exactly does ‘payout percentage’ mean? Video slot games produce random sequences of symbols every time you spin. As there is (obviously) no mechanical element to these games, how the reels spin is determined by a random number generating software. This allows every spin to be completely random and without any connection to the spin has gone before. It’s just as though you were throwing a dice, which is effectively a more primitive type of random number generator. 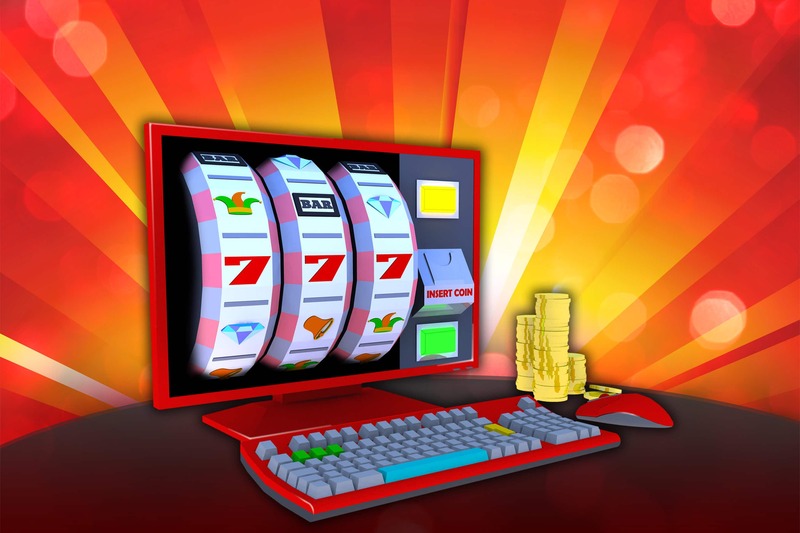 However, when the video slot games are designed, they are programmed to pay out a certain percentage of money. In other words, there is an inbuilt ‘house edge’ in every game, a guaranteed percentage which the casino will win over the long term. If this seems unfair, then it’s worth remembering that all casino games have a house edge, including favourites like roulette, baccarat and blackjack. For video slot games the games are designed to return a percentage of money which is put into them. This is referred to as the theoretical Return to Player (RTP) or the payout percentage. Most slot game RTPs range from around 94% to 97%. To give an example, let’s take the popular Gonzo’s Quest game from NetEnt. This slot has a return to player of 96% exactly. So, if over tens of thousands of spins £100,000 was bet on this game, the game should pay out £96,000, keeping the other £4,000 for the casino. As thousands of players play hundreds of games, you can see how the casino’s profits keep rolling in. Now for the big question: How can you find the return to player or payout percentage of a particular slot game? In fact, this is a very simple matter. Sometimes the RTP of a game is listed in the instructions section, so you can check there first of all if you wish. Otherwise, simply enter the name of the game plus RTP into your search engine (Google, Bing, Yahoo, etc). Let’s say we want to find out the payout percentage of the game Bloodsuckers from NetEnt. Enter the phrase ‘Bloodsuckers RTP’ and you will quickly discover that this popular game has an RTP of 98%. As a matter of fact, this is one of the highest percentage slot games you will find anywhere, so this vampire-themed slot is well worth checking out. One time where the RTP of a game becomes especially important is when you are playing with casino bonus money. When the casino awards players a bonus, they are required to bet a certain amount before this bonus money can become cashable. So for example, if you receive a £100 bonus, you may be required to bet £4,500 (wagering requirement) in order to be able to cash out the bonus plus any winnings. This may sound like an impossible task, but choosing the right games to play makes it a whole lot easier. Normally only slot games will count 100% towards completing the wagering requirements. Some casinos will not allow wagering on those slots with particularly high payout percentages – like Bloodsuckers, for example. Make sure you check the terms and conditions carefully so you don’t waste your time betting on a slot that doesn’t count towards wagering requirements. The best policy is to choose the slot with the highest RTP and preferably one which has bonus features too. Make minimum bets and hopefully you will hit a couple of bonuses and be able to complete that wagering. Now that you have learned about the payout percentage of online slot games, it is time to put that knowledge to good use. Check the RTP of a few of your favourite slot games. 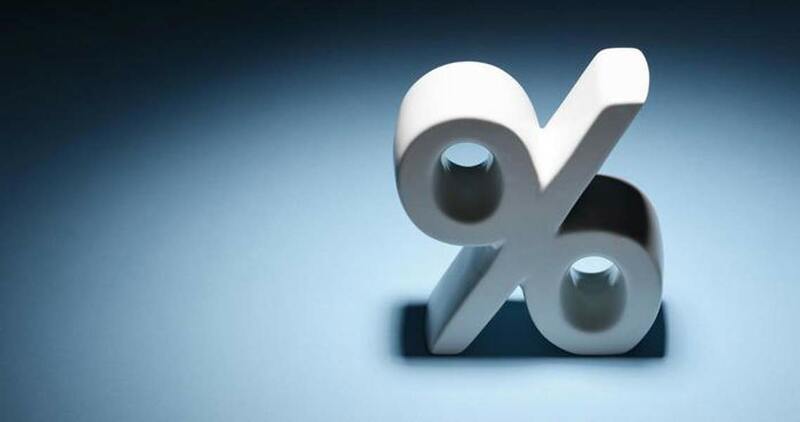 Anything above 97% is great, but below 95% and you are potentially losing more money than you need to be. Knowing the return to player of a slot game is a great way to maximise your chances of success next time you log in to your online casino account.